As we blogged about in June, iOS 10 has now arrived with a great new set of notification features. 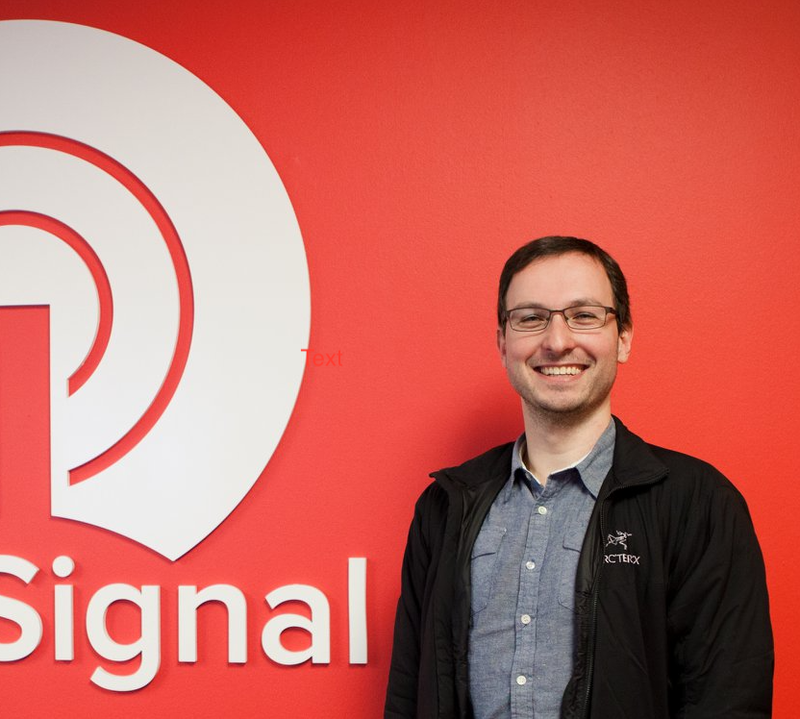 OneSignal makes easy to use these features to their full potential. Simply enter the URL to an image, sound, or video in the Media field, and this content will be attached to the notifications that are sent to your iOS users. OneSignal also supports Apple’s new UNNotificationServiceExtension through the Mutable Content option on our dashboard and API, and UNNotificationContentExtension through our ios_category option in our API. This can be used to present a custom notification interface, including your own colors, branding, media, or dynamic content. 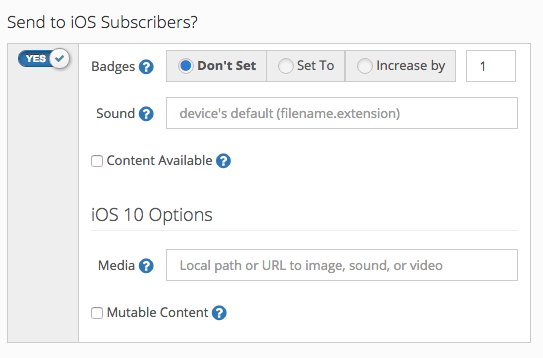 These features are now supported in the latest versions of OneSignal’s Native iOS and Unity SDKs. Support for React Native and Cordova-based SDKs is coming next, followed by the rest of our SDKs.